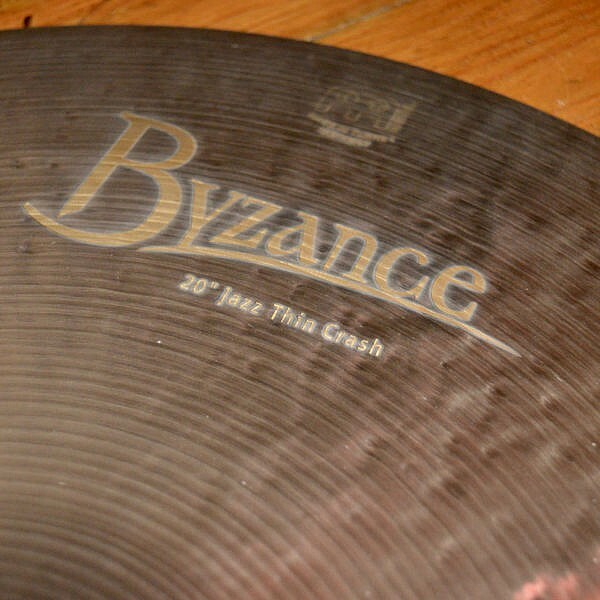 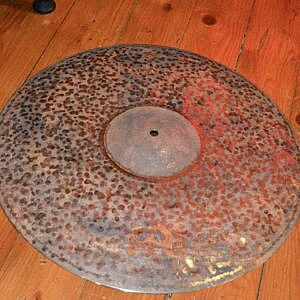 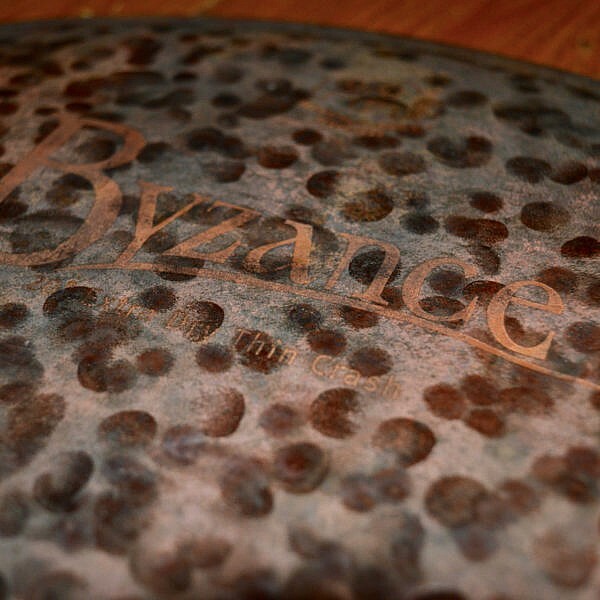 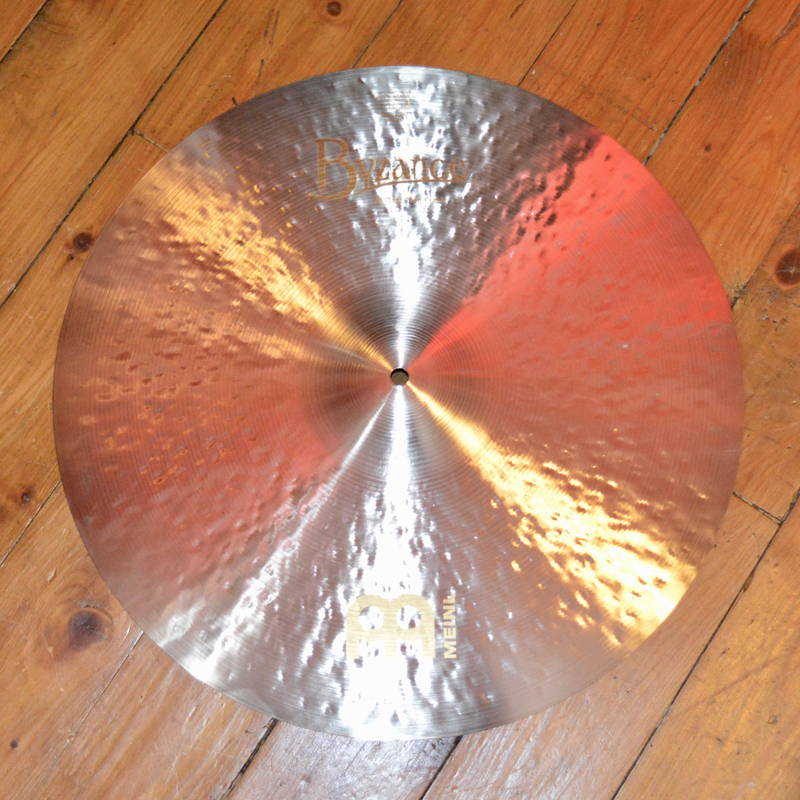 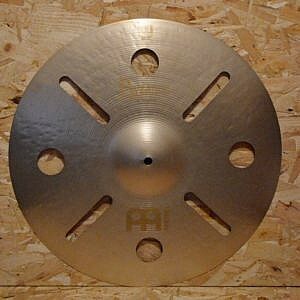 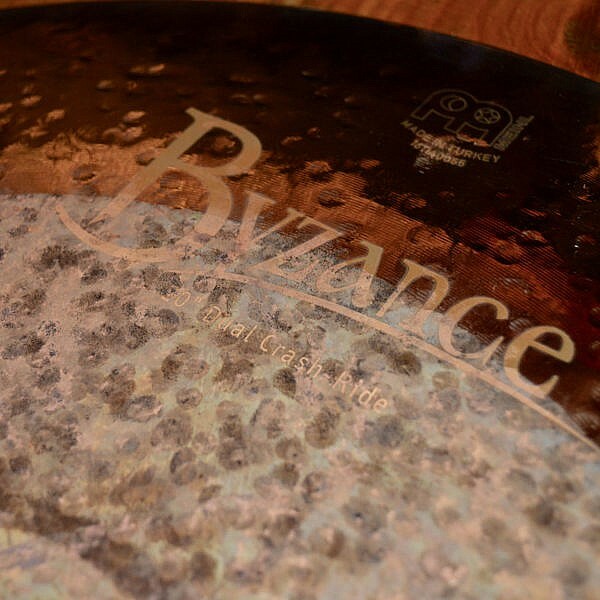 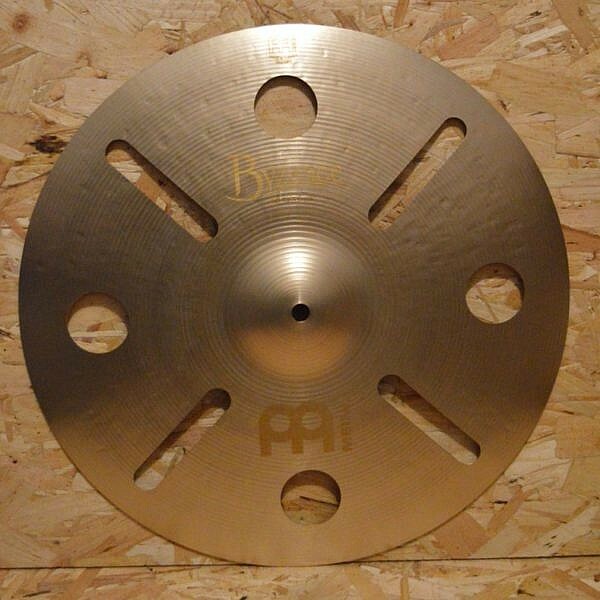 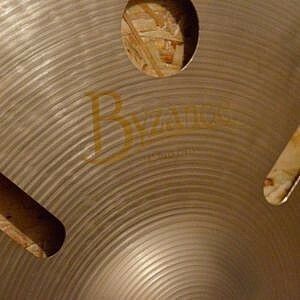 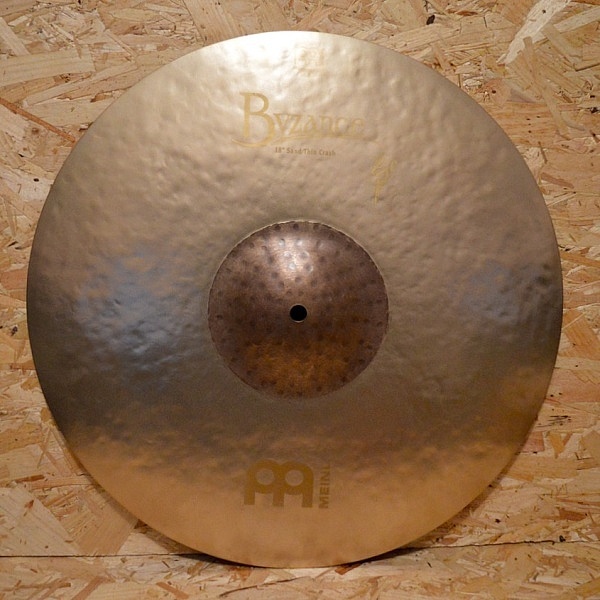 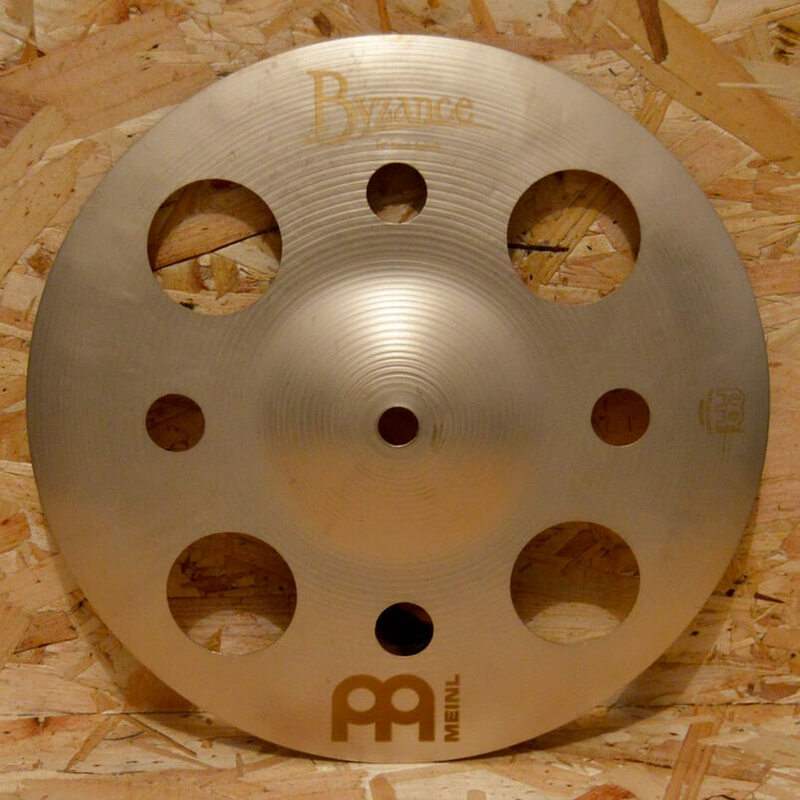 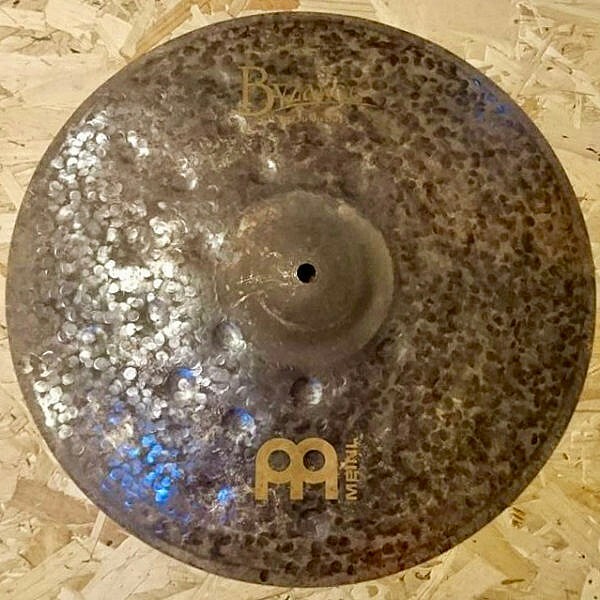 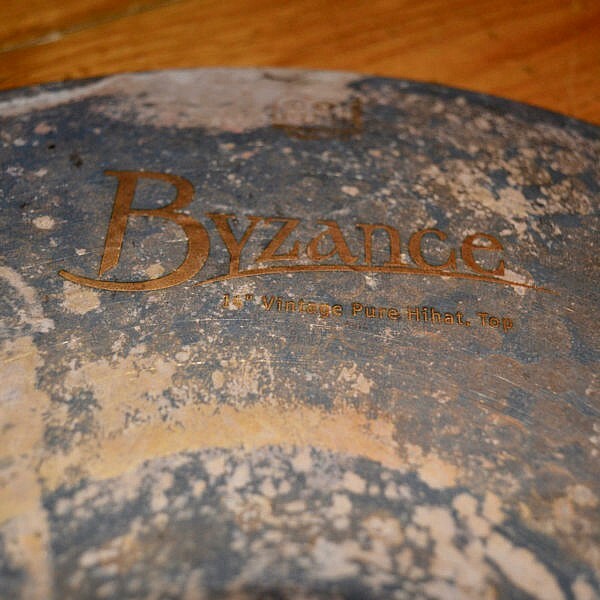 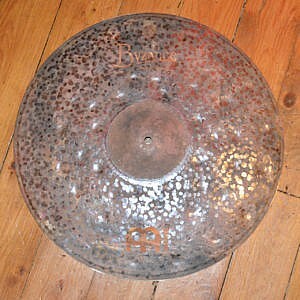 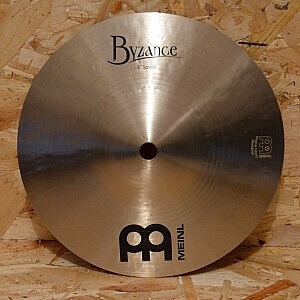 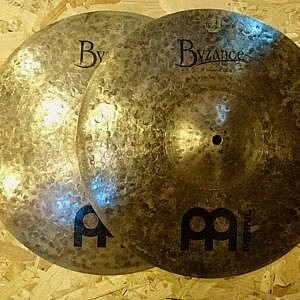 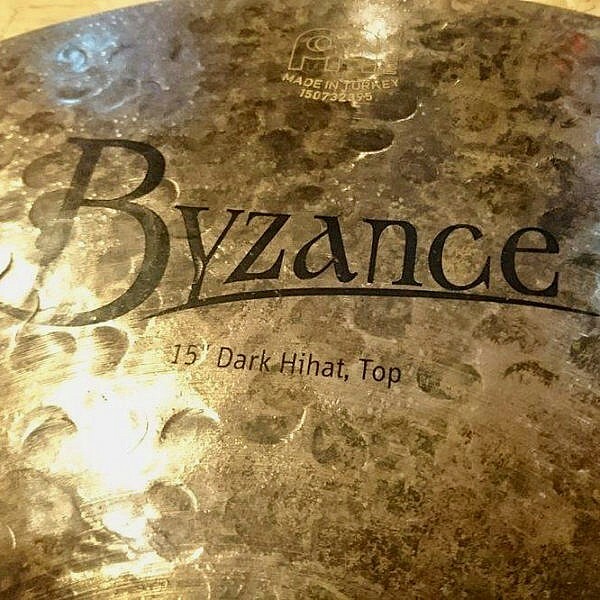 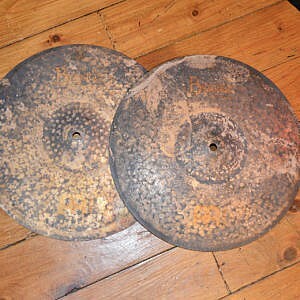 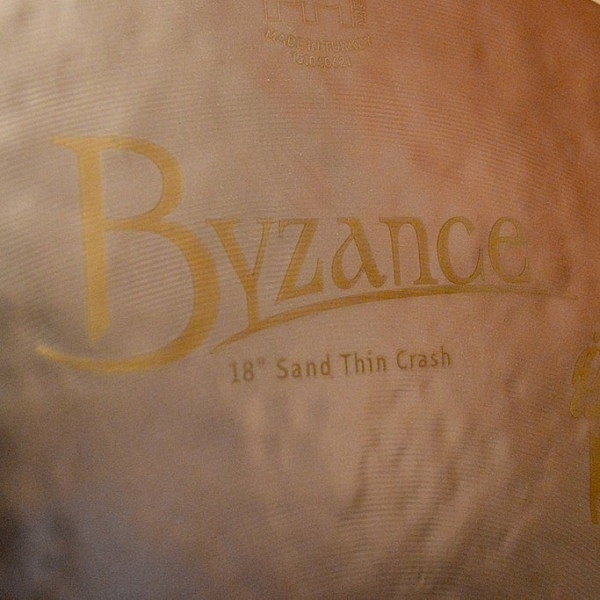 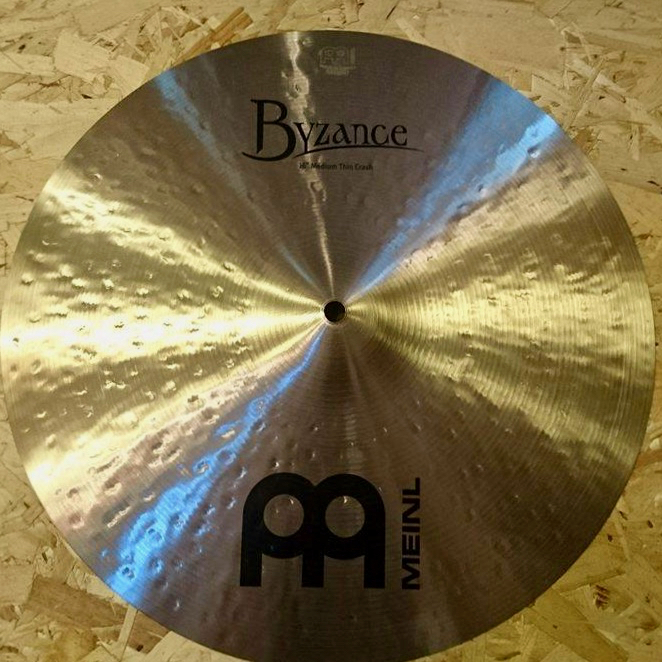 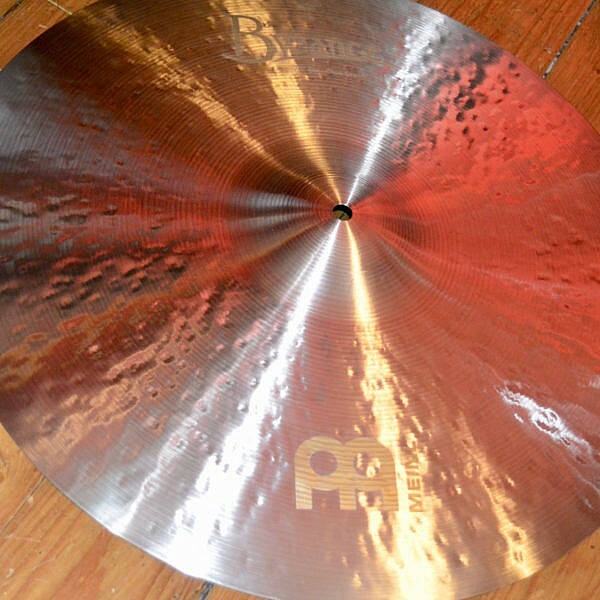 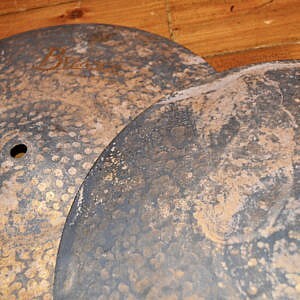 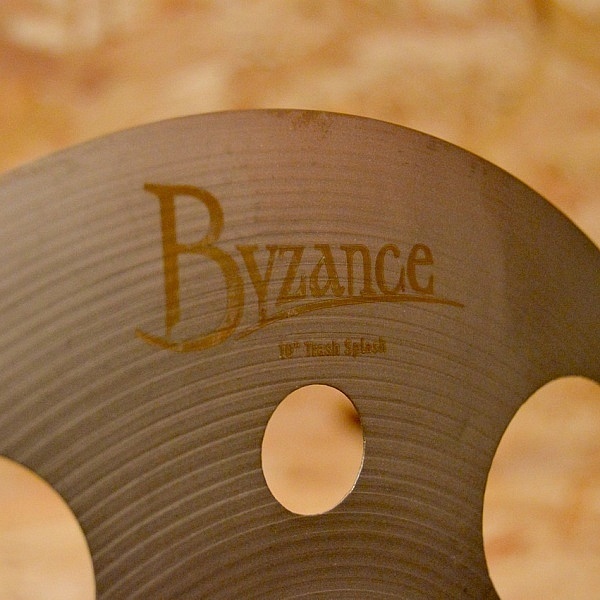 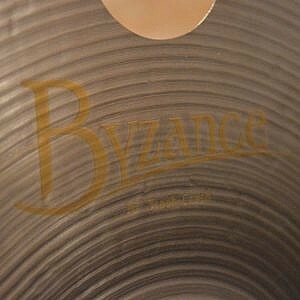 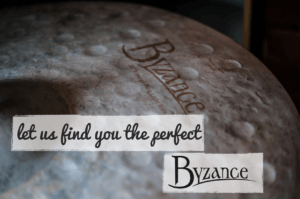 What we say: This Byzance Vintage 18″ Sand Thin Crash has a smooth attack and even decay with slightly trashy overtones. 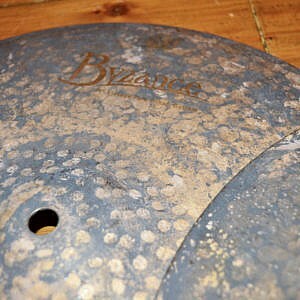 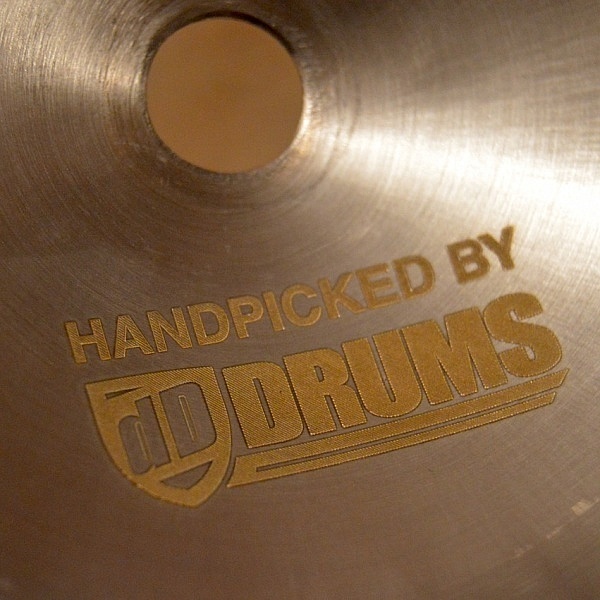 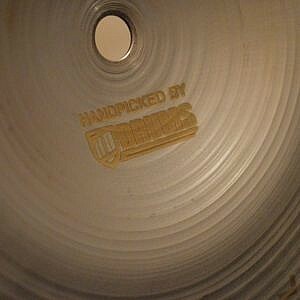 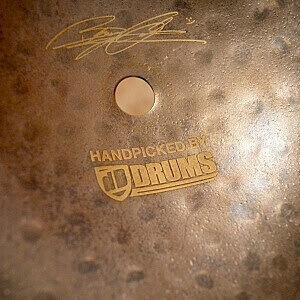 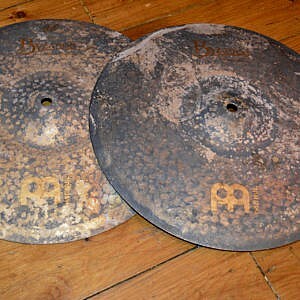 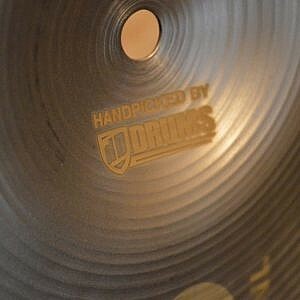 This cymbal has been on shop demo and as such has some finger prints. 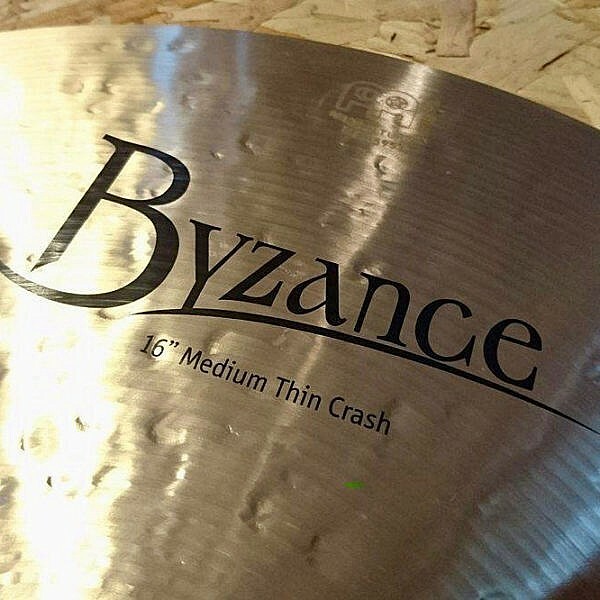 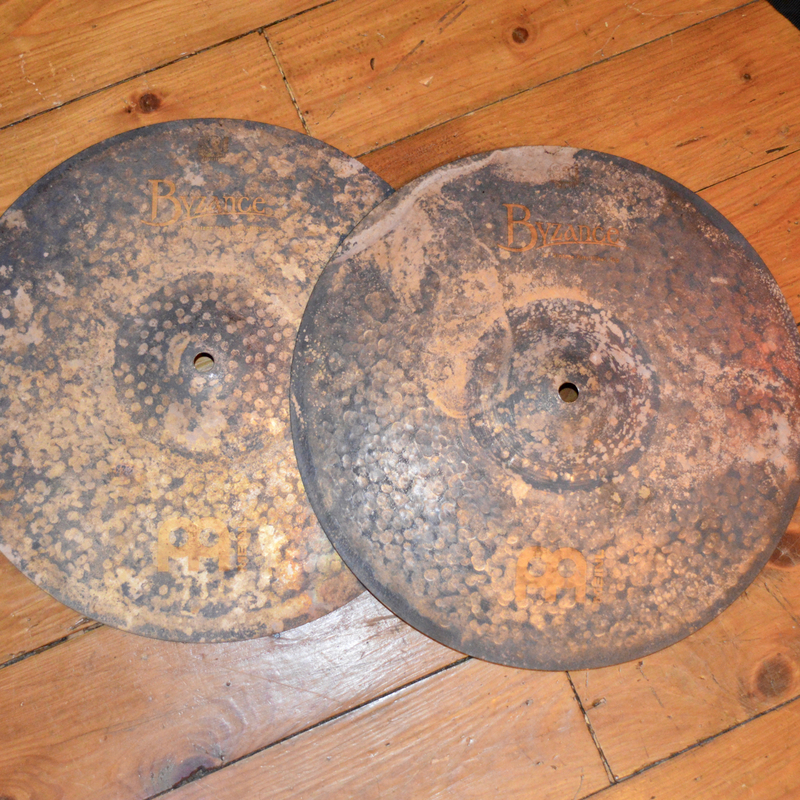 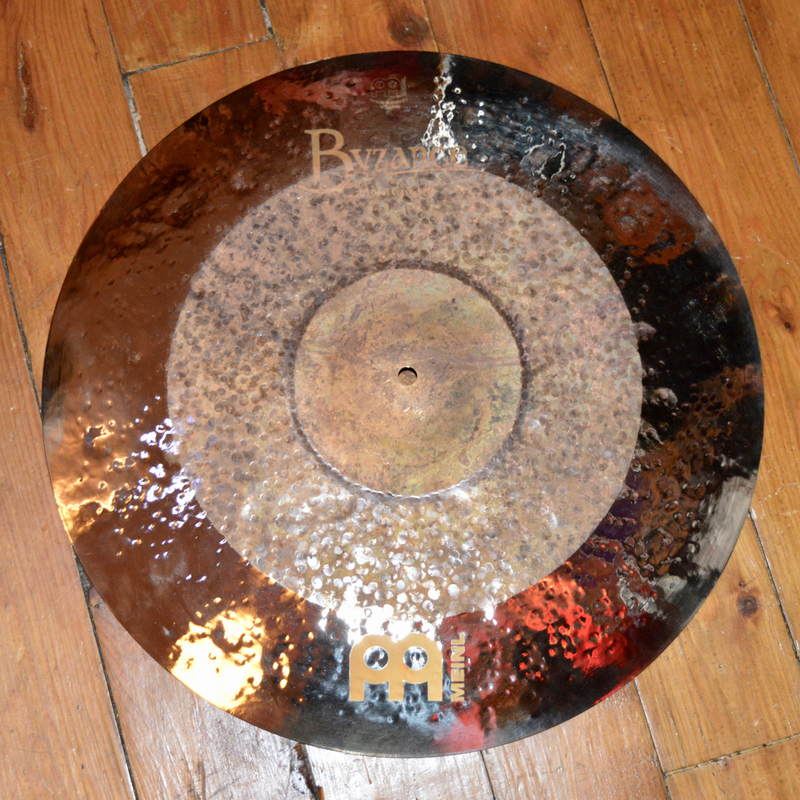 What we say: This Byzance Vintage 18″ Trash Crash has a trashy wash and a quick decay. 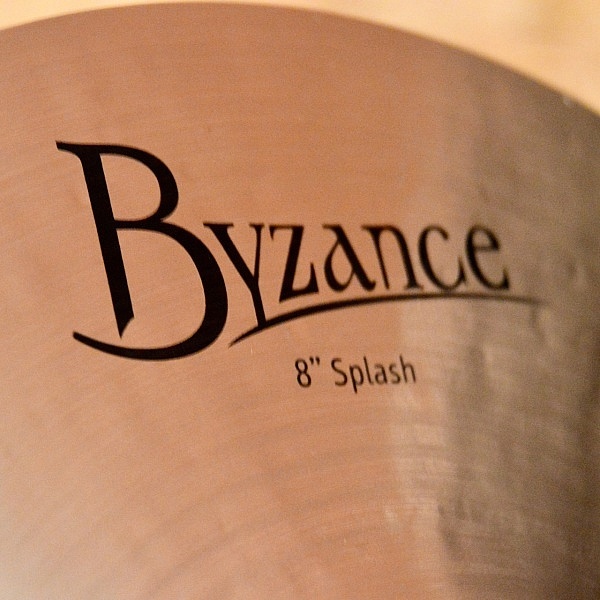 Great for punctuating accents and wide spread swells. 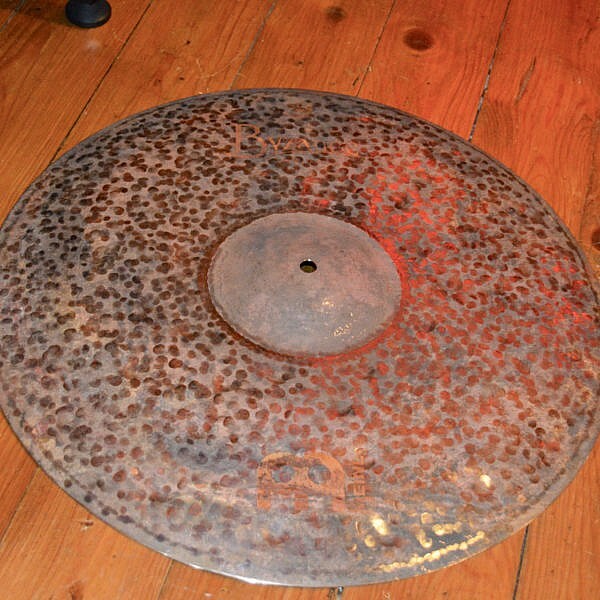 This cymbal has been on shop demo and as such has some finger prints.